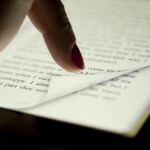 A Chinese proverb once said, “Do not confine your children to your own learning, for they were born in another time.” When computers begin to make their mark into homes, many parents see them as gaming console instead of another learning too for the future. Fast forward now, almost everything we use today involves programming, from driving to paying, from communicating to health related. Gaming used to be a waste of time, partially because the best gamers makes nothing. However, with today’s competitive prize pools at tens of millions, such as Dota, League of Legends, Counter Strike, OverWatch, Battlefield and more, professional gamers can make money winning competitions, accepting sponsorship, promote computers products via their social media platform such as Twitter and Facebook. Here are the most common tools for broadcasting YouTube Gaming Live and Twitch. 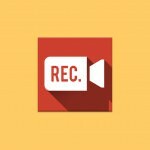 To stream live on youtube when you game on your XBox or PlayStaion console, you can output the video to your computer and stream it. 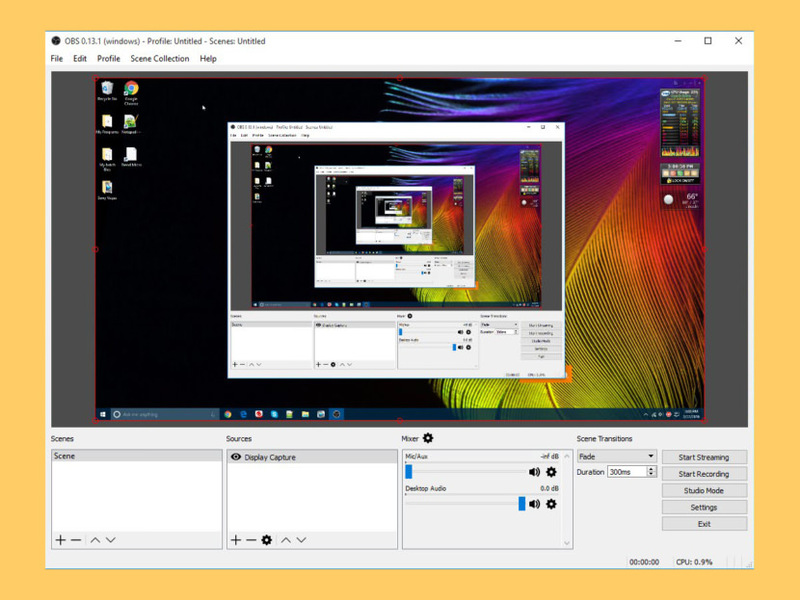 Open Broadcaster Software is a free and open source software for video recording and live streaming. Download and start streaming quickly and easily on Windows, Mac or Linux. OBS Studio is equipped with a powerful API, enabling plugin development to provide further customization and functionality specific to your needs. Work with developers in the streaming community to get the features you need. Works great on Microsoft’s Windows 10 and Apple’s macOS. Features. Free version includes a visual watermark that appears on output when streaming OR recording over 720p30 at 1250kbps. Powerful enough for professionals, easy enough for beginners. 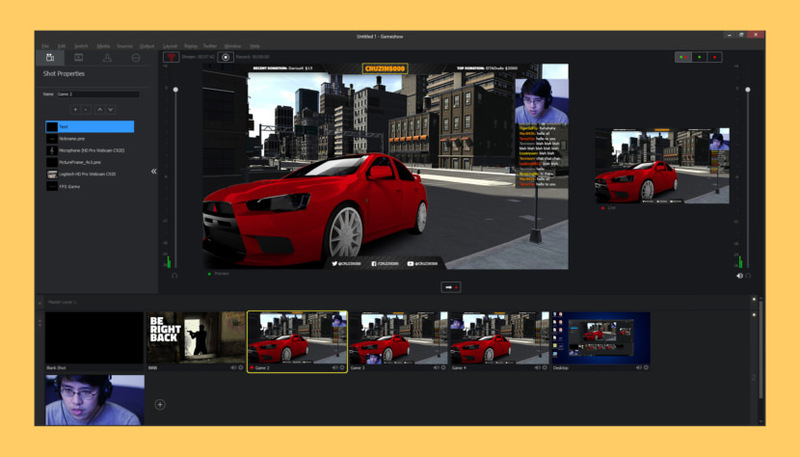 Gameshow is a game changing new software product for broadcasters, making professional-looking broadcasts easily, so you can spend more time playing the games you love and less time worrying about your production. 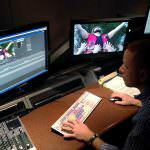 Multiple Layers – One of the most powerful features of Gameshow is our revolutionary scene building system. Using Gameshow’s 3 master layers, you have complete control over the scene building process, allowing you to exponentially increase the number of scenes you can build. Low CPU Usage – Based on our most recent testing, Gameshow now performs at a higher level than the other streaming apps on the market. CPU usage is down, allowing you to devote more computer resources to gaming! Audio Mixer Window – Control and tweak all of your audio sources in one window. You can also add noise reduction and EQ settings to individual sources to dial your audio in perfectly. Share your gameplay. Conquer the world. 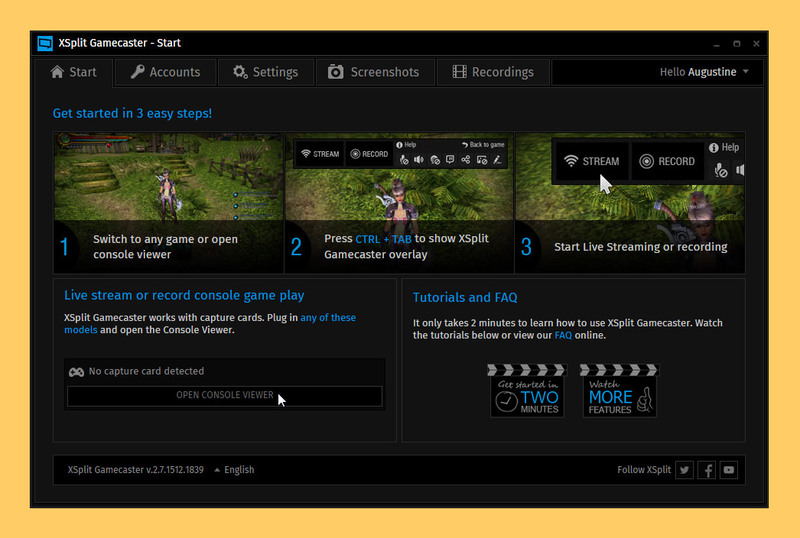 XSplit Gamecaster lets you easily stream and record your greatest gaming moments at the click of a button for free. It’s simple, easy to use, and perfect for those looking to get started quickly. The world’s easiest way to start streaming or recording your PC or Console games.